Pro Sile – Feed Your Forages with Confidence. 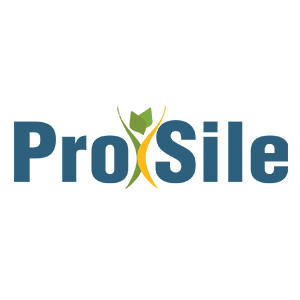 Pro Sile is a forage inoculant formulated for all silages and high moisture ensiled corn. Contains multiple strains of bacteria proven to be effective throughout all stages of fermentation. Pro Sile Advanced inoculants feature our unique enzyme package proven to provide an energy source for bacteria and improve fiber and starch digestibility. For Corn Silage and Sorghum Silage. Features our unique enzyme package. Three different strains of lactic acid-producing bacteria. • For Alfalfa Silage, Grass Silage, & Small Grain Silage. • Features our unique enzyme package. • Four different strains of lactic-acid producing bacteria. Water-soluble form for ease of application. For all types of high moisture forages.